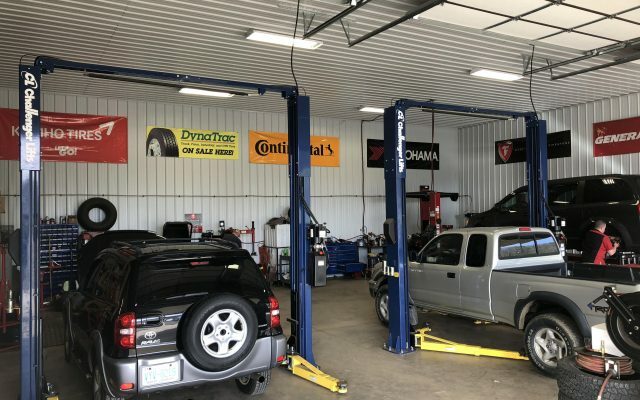 Visit us for all your automotive service needs. 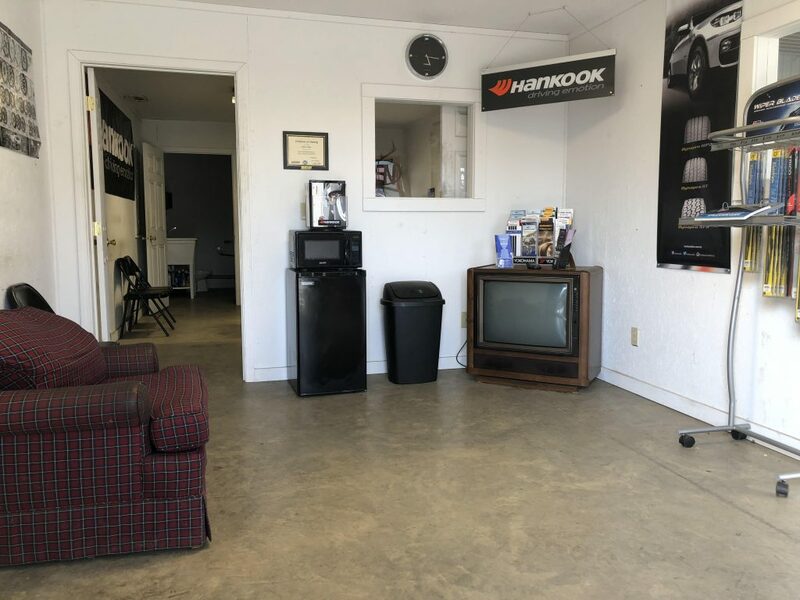 Located conveniently on HWY 19E, in West Burnsville, NC. 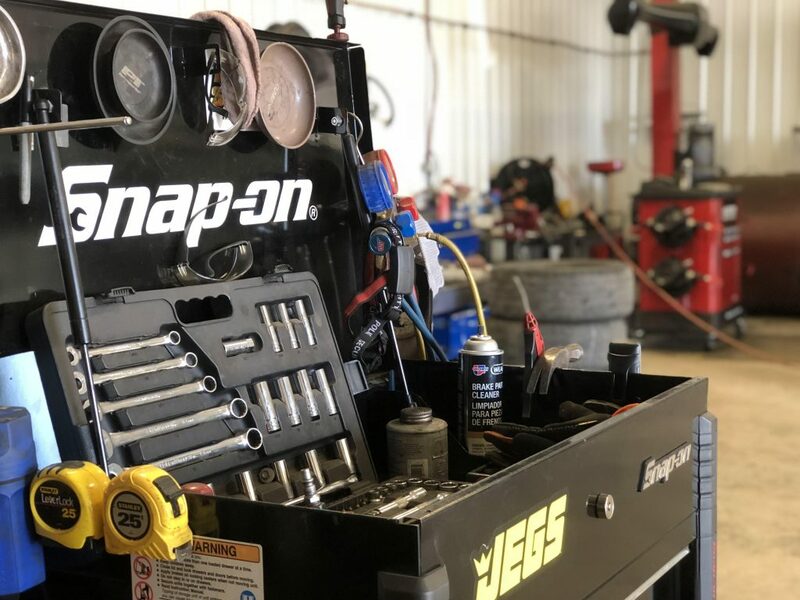 We provide professional automotive solutions to to help your vehicle last longer. 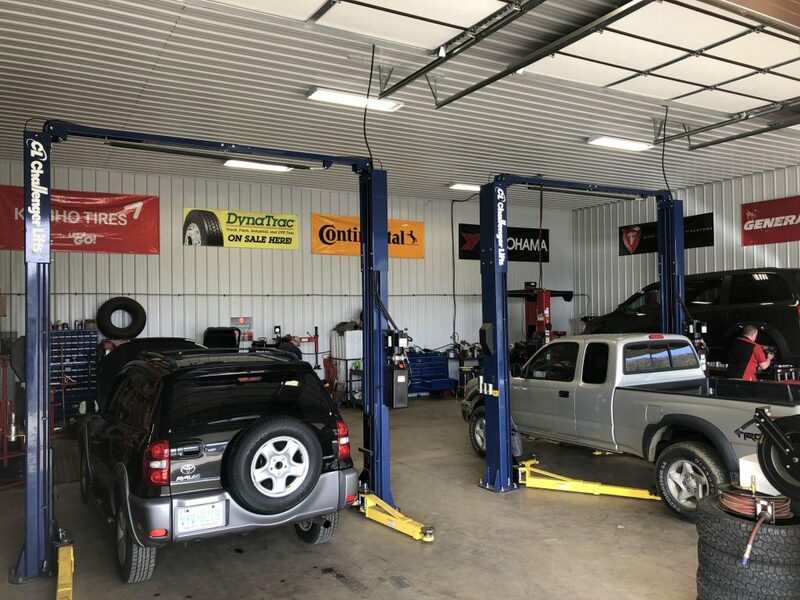 We are conveniently located on HWY 19E in West Burnsville, North Carolina. 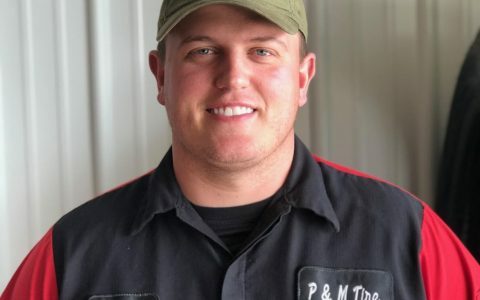 P and M Tire has been keeping people safe on the road since 2013. 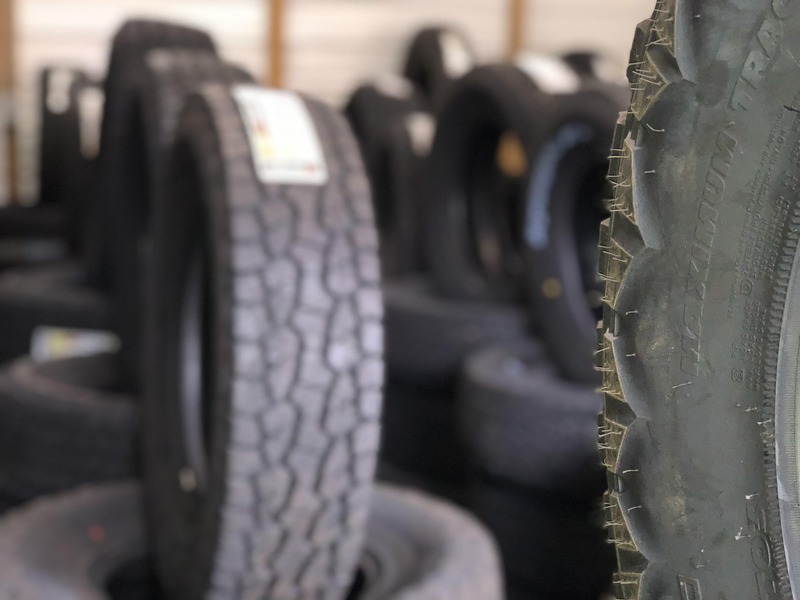 Our goal is to provide you with the best tires and the best service in the automotive industry. 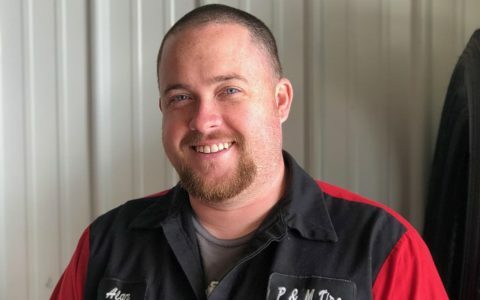 With an experienced staff of mechanics, our team is here to provide the best automotive service in Burnsville, North Carolina. 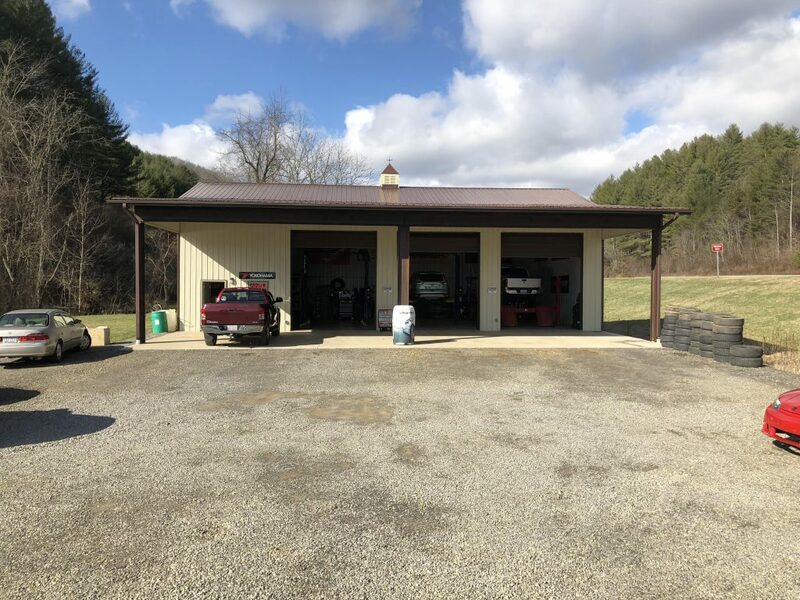 We provide many different services for all your automotive needs. 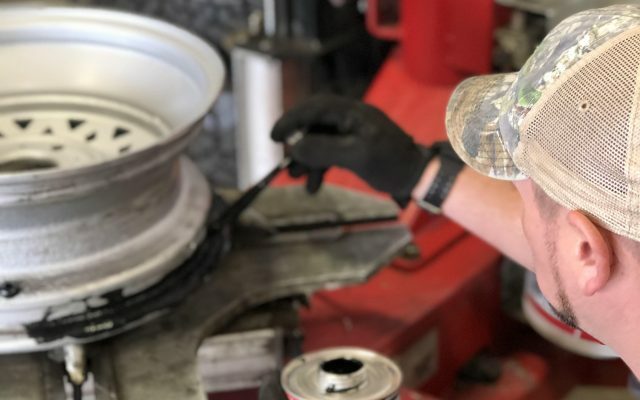 While we specialize in tires, we are more than just a tire shop. 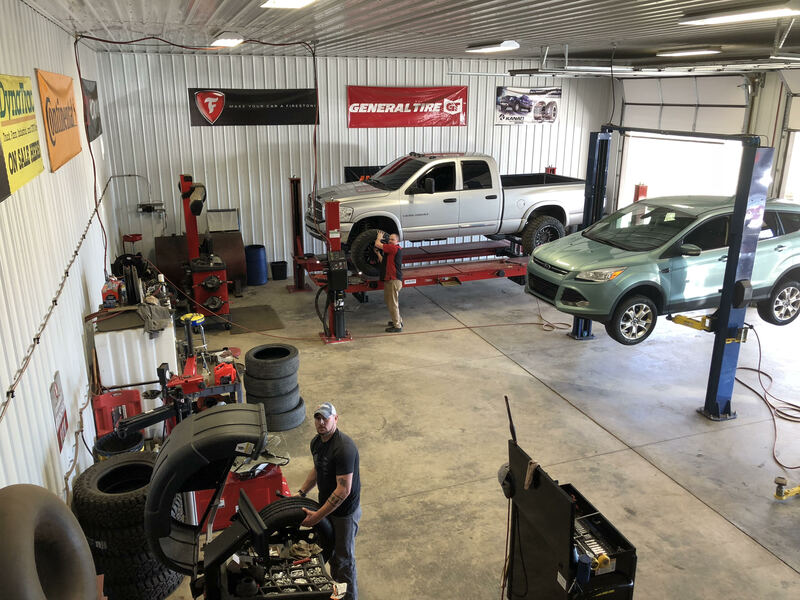 Stop by to see how we can help you change your oil, patch a hole in a tire, fix your brakes, align your vehicle and more! 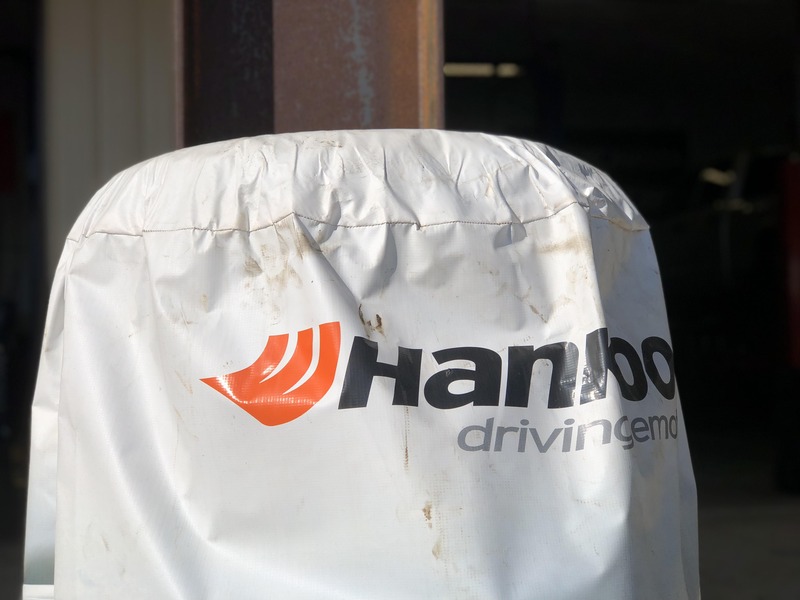 Take advantage of tread life and great warranty programs on all Hankook tires! 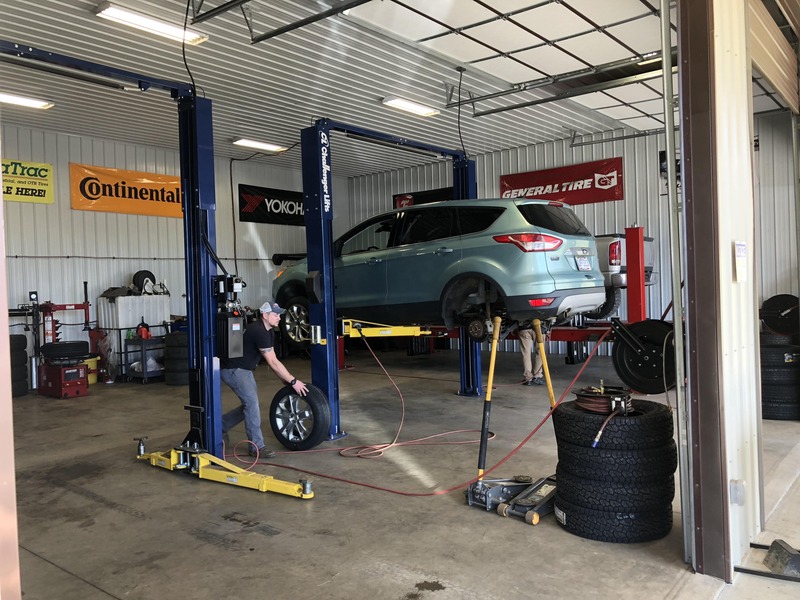 Avoid wearing down your tires by keeping your car or truck aligned. 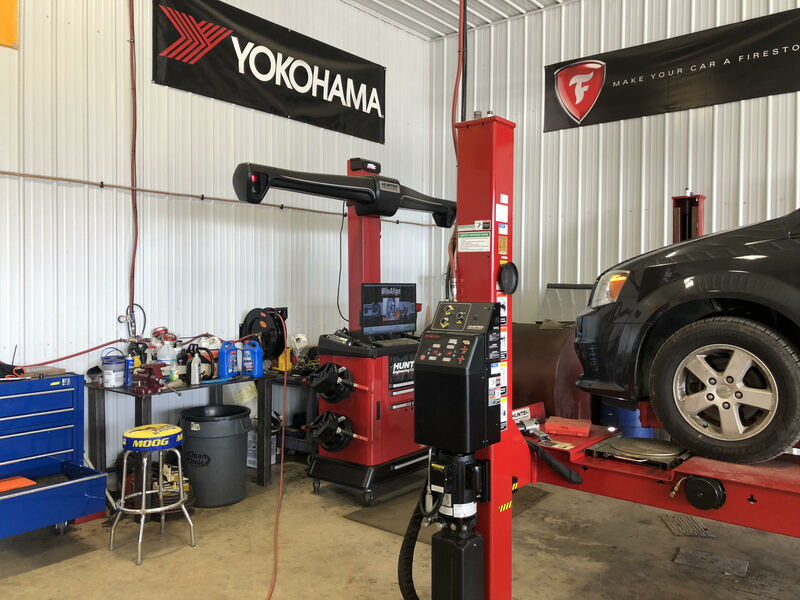 With state of the art alignment equipment, your vehicle will remain aligned. 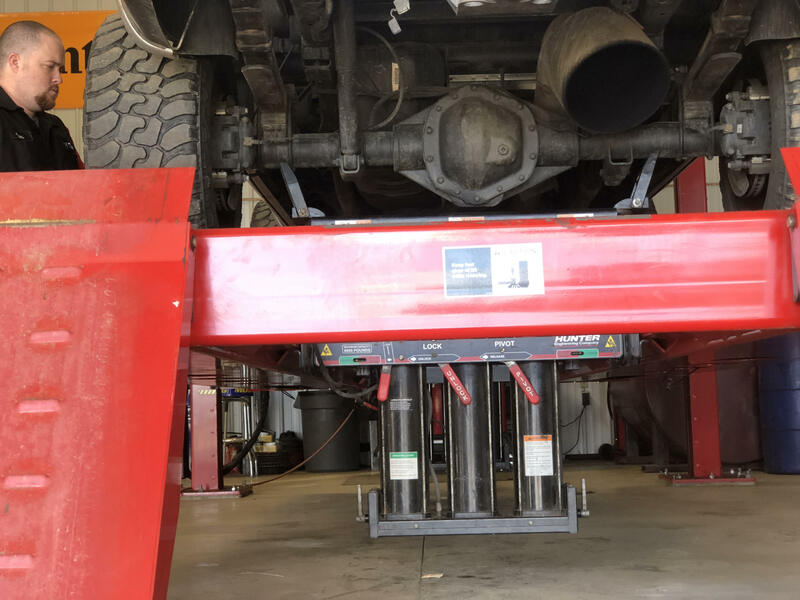 Call us at (828) 536-4937 or fill out the form to get a quote on your next tire change or automotive needs.